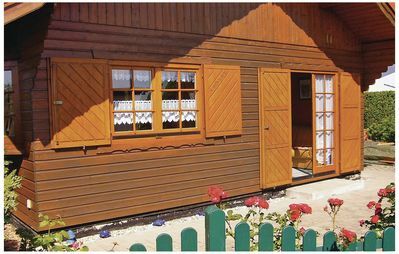 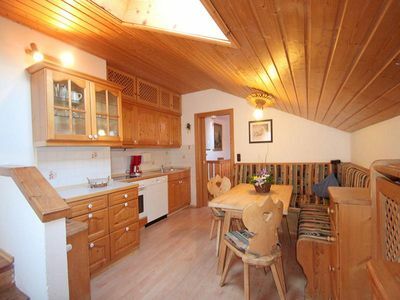 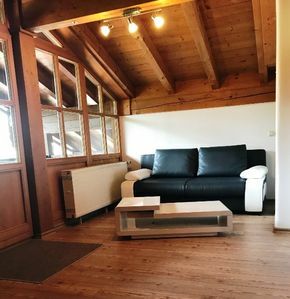 This conveniently equipped wooden bungalow offers everything that you need; bathroom with shower, spacious bedroom, cosy living room with a well-equipped, open kitchen and a romantic sleeping loft with a view of the sea. 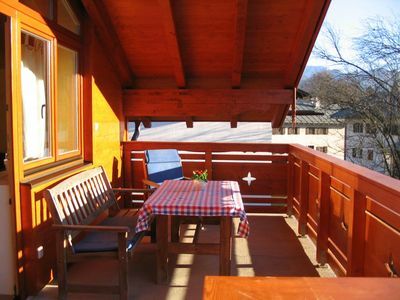 Enjoy barbeque on the large terrace, in the property. 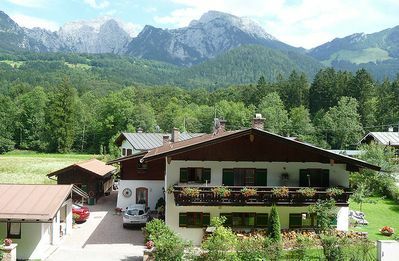 Rerik offers a complete tourist infrastructure and is surrounded by water on both sides; the Salzhaff - ideal for water sports because of its shallow water and the Baltic Sea with its kilometre long sandy beach. 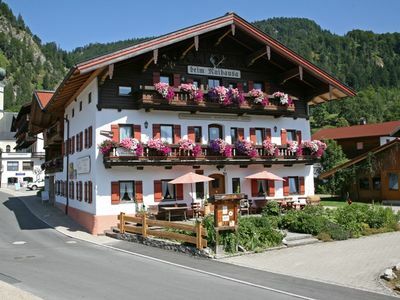 Take ferries to Poel or go sightseeing in Salzhaff or explore the surroundings by cycling. 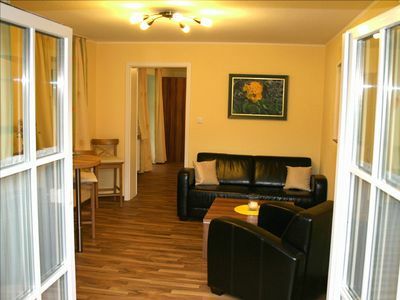 You can reach Doberan in 30 minutes and Schwerin and Rostock in an hour. 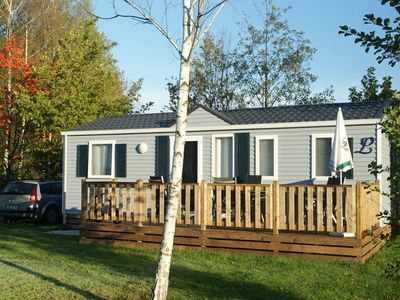 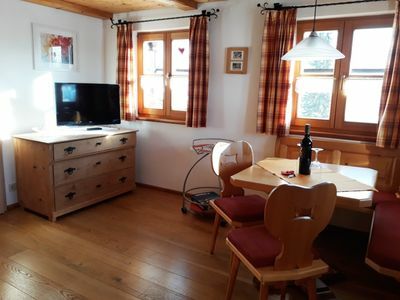 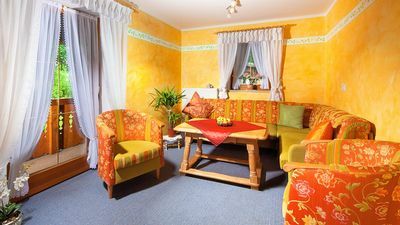 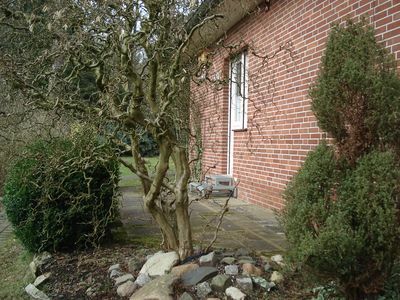 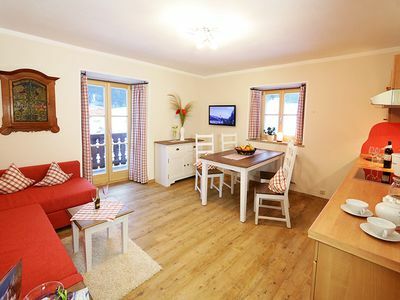 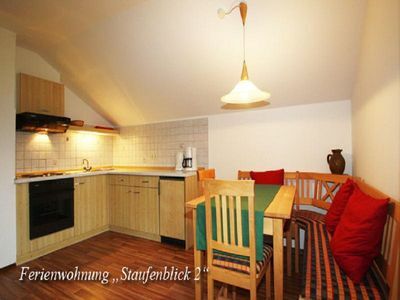 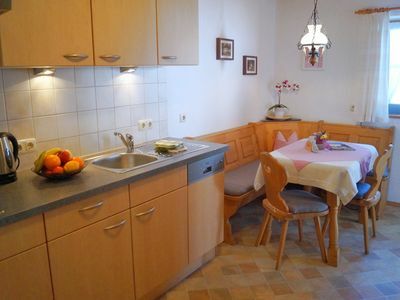 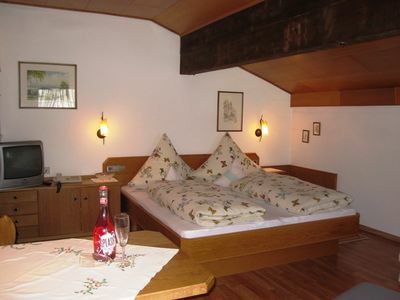 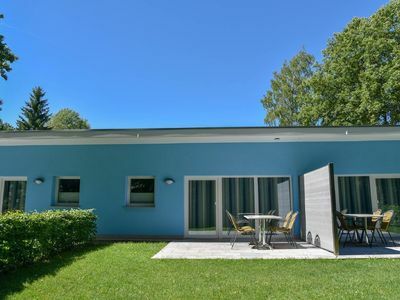 Ferienwohnung 1 für 2 Pers.